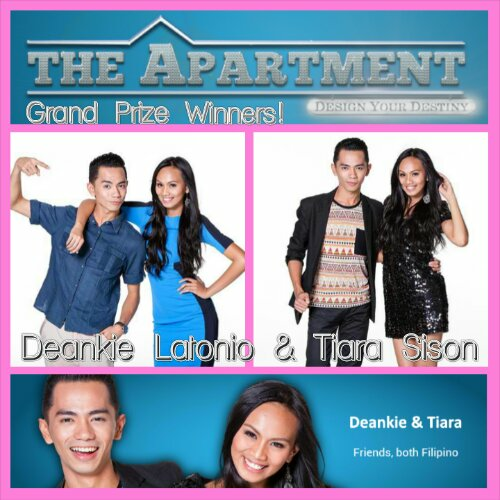 Congratulations to Deankie & Tiara, winners of The Apartment: Design Your Destiny! Posted in: 2 Shout-out-Looks, 5 TV Tales. Tagged: Alilas Villa Uluwatu, Deankie Latonio, Elmina, Sime Darby, Star World, The Apartment Design Your Destiny, Tiara Sison. #forthePhilippines, Deankie & Tiara win the competition! Big congratulations are in order for Deankie Latonio (@dynxdean89) and Tiara Sison (@tiarasison) of the Philippines for winning the biggest prize in Design Show history. 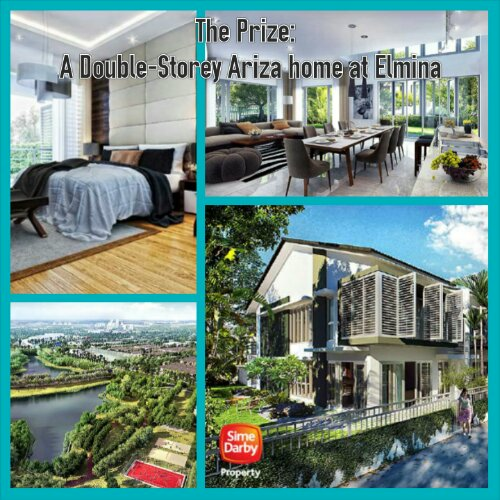 As the top finishers of “The Apartment: Design Your Destiny”, they have won a two-storey innovative house (worth an estimated S$500,000.00) in upscale Sime Darby property at Elmina in Kuala Lumpur, Malaysia plus a luxurious 5-night stay in Alilas Villa Uluwatu in Bali. Once more, congratulations to Deankie & Tiara for winning and for bringing honor to the Philippines as well. CONGRATS TO BOTH OF YOU TALENTED FILIPINOS…YOU ARE DESERVING!!!! Filipinos are indeed very talented! Congrats Deankie and Tiara! Whoever named him “Deankie” needs to get a ‘sampal’ !!! Brilliant, Deankie and Tiara. More power!